When are the next training programs taking place? The first Green Bird Pilates Training Program will take place September 8-October 14. The next Green Bird Barre Teacher Training Program will take place March 23-May 5. The next Green Bird Pilates Teacher Training Program will take place January 19-March 3, 2019. The inaugural Green Bird 200-Hr Yoga Teacher Training Program will take place January 19-May 19, 2019. If I have a certification through ACE, NASM AFAA can I receive CECs from this course? Yes! All ACE certified professionals will receive 2.7 CECs upon completion of the Barre Training Program and 4.0 CECs upon completion of the Pilates Training Program. All AFAA and NASM certified professionals will receive 15 CEUs and 1.9 CEUs, respectively, upon completion of the Barre Training Program as well as completion of the Pilates Training Program. Do I need to have prior teaching experience to apply? We're always looking for people who are passionate about fitness, movement, and motivating others. While it's definitely an advantage to have prior teaching experience it's also important to have strong musicality, body movement awareness, and overall enthusiasm. If you're someone who loves music, fitness, and having fun we welcome your application! Should I take Green Bird barre classes before applying? Yes. 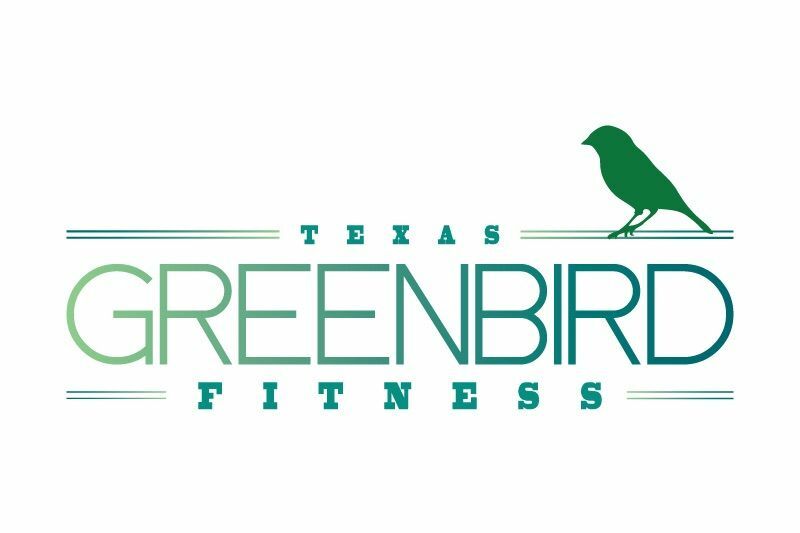 We HIGHLY encourage applicants take at least 5-10 barre classes at Green Bird Fitness before applying. Then you have a great feel for the culture and brand of the studio. We want instructors who are EXCITED about Green Bird, love our message, and can be natural Green Bird ambassadors.